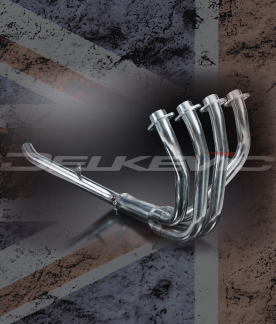 We are the leading manufactures and suppliers of motorcycle road and race exhaust systems throughout the motorcycle world. 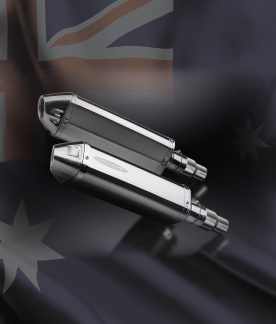 With offices in the USA, UK, Australia, and Japan we have dedicated sales teams providing excellent customer service to all kinds of motorcycle exhaust enquiries. Our staff includes active enthusiasts with a racing or motor sports background; therefore we understand your needs and are able to advise you on the best solution. 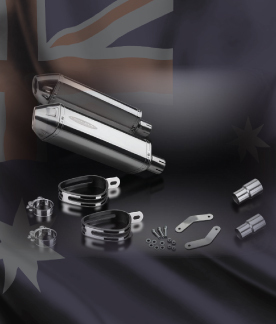 Our products are designed and developed to fit straight onto the motorcycle without need for remapping or carburation modifications. 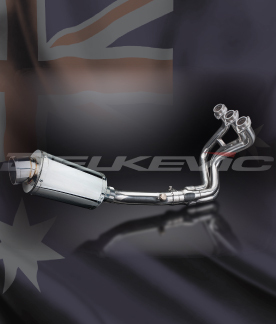 Delkevic motorcycle exhausts are handcrafted from the highest quality materials to enhance your motorcycle in both performance and looks. 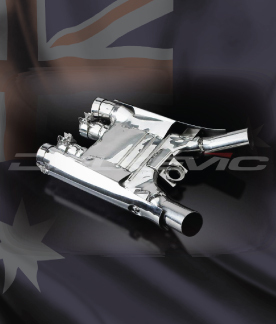 We guarantee to improve your riding experience at an unbeatable price. 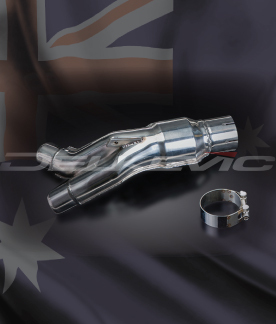 Feel free to contact us whether you require replacement headers, complete exhaust, de-cat pipes, carbon slip on or any other silencer, we are here to help! Delkevic and the Delkevic symbols are protected as trademark worldwide. 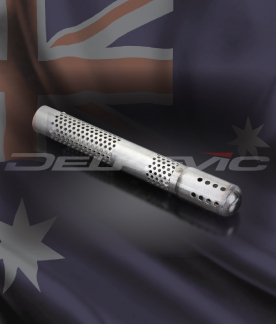 Delkevic have invested many years establishing and developing the brand name and as such, will defend vigorously any unauthorised use of its name, logos or any other IPR infringement. 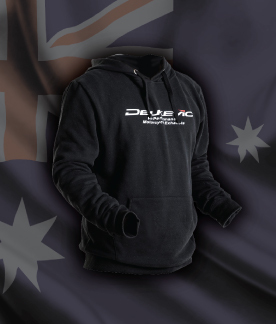 DELKEVIC LIMITED was formed on November 7, 2007. The business registration number is 06420086.